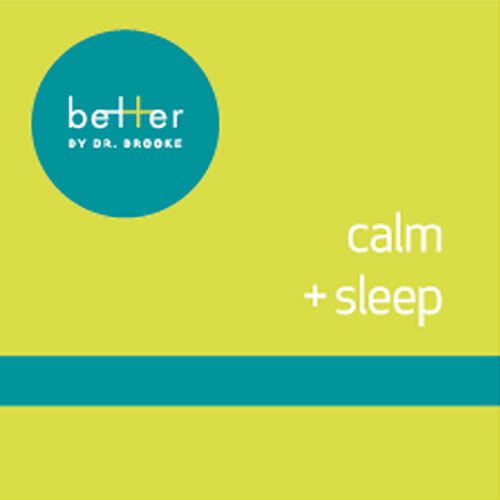 Who doesn’t need more calm and sleep? This unique formulation was specially designed for the ever-increasing number of “burned-out” anxious patients suffering from a unique combination of cortisol imbalances and elevated catecholamines (epinephrine and norepinephrine). It is amazing for getting that good night’s sleep you absolutely need if you’re to recover from this stressed out, burned out place. Research data and anecdotal reports are making it increasingly evident that chronic stress can no longer be defined strictly in terms of the degree of cortisol elevation or depression. Research data suggests that, as chronic stress inevitably leads to a state of adrenocortical exhaustion or “burn-out,” a compensatory adrenal response often occurs in the form of increased sympathetic catecholamine activity. Both anecdotal and research information suggest that this is becoming an increasingly more common phenomenon, often seen with such conditions as post-traumatic stress disorder and classic fibromyalgia. Based on these results it has become necessary to employ formulations that not only optimize cortisol balance, but also optimize catecholamine imbalance, particularly when sympathetic responses appear to be excessive.